Is Your Business Ready for the Impending Digital Transformation? Many Surveyed Say No. 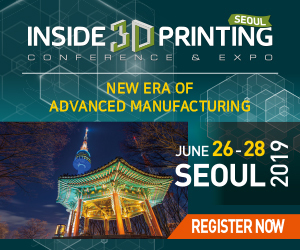 What Does The Future Hold For 3D Printing & 4D Printing?